In the past several articles we discussed different ways to fund a startup business. One of the primary methods for funding a startup involved credit cards. Now we will discuss everything you need to know about making minimum payments on credit cards after you use them as a source to fund your business. Understanding credit card minimum payments — including when you should pay them and why you should pay more than that — is critical to experiencing success with your cards. 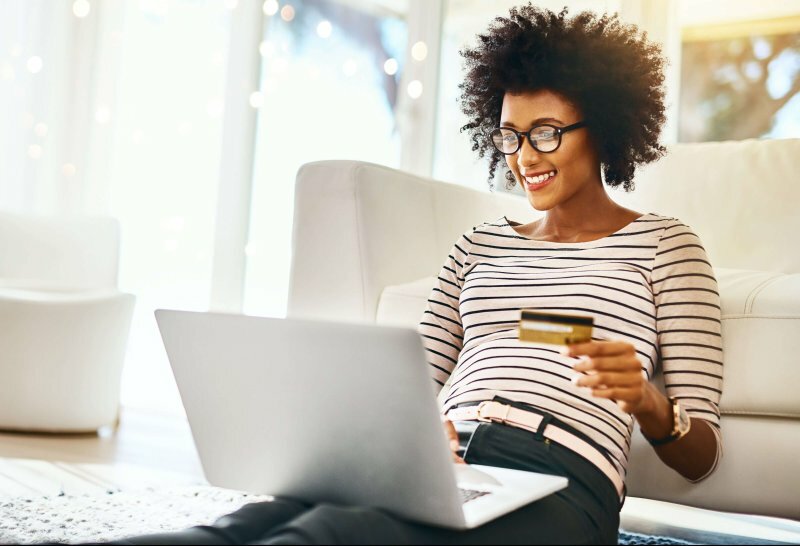 In this article, we give you the 411 on minimum payments and what you need to do to boost your credit score and reduce the cost of credit card ownership. If you know how to manage your cards, you can even make them work for you, saving you money or earning you perks like cash back or free stuff. When do you have to pay the minimum payment? You have to make at least the minimum payment on your credit card account every month. The only time you don’t have to make a payment on your card account is if you are carrying a zero balance and don’t owe anything. And it’s not enough to pay within the calendar month. You have to make your payment within the statement cycle (which means before the due date on your statement). Different card companies manage the statement process in their own way, but your due date will fall on or around the same date each month. If it falls on a bad date — such as the same week you need to pay the rent or mortgage — you may be able to get the credit card company to change the due date by giving them a call and asking. What happens if you don’t pay at least the minimum payment by the due date? Most credit cards offer a grace period (typically up to 10 days after the due date). As long as the minimum payment is received by then, nothing negative happens. After the grace period, you may be charged a late fee — often around $35. Your card company may also raise your interest rate and report your late payment to the credit bureaus, which negatively impacts your credit rating. If you have a 0 percent APR offer, you could lose that by missing a single payment, resulting in a ton of interest costs. Some cards waive the late fee and negative consequences as a courtesy the first time you miss a payment. Obviously, you want to make a payment every month, but that’s a nice perk to have if life gets busy and a few details get lost in the process. Your minimum payment will vary depending on your card account and terms, but it’s typically between 1 and 3 percent of the total balance on the card. So, if you have a balance of $1,000, your minimum payment is likely to be between $10 and $30. A balance of $5,000 may come with a minimum payment of between $50 and $150. So, how much should you pay on your credit card? The best-case scenario is that you pay off your balance every month. Then you don’t carry over debt, or pay interest that debt. The exception is if you have an introductory 0 percent APR period and you’re using that to pay off a balance transfer or large purchase over time without accruing extra interest. It’s cheaper to pay your card off faster. Want to know just how costly it is to only make the minimum payment? Consider this hypothetical. If you have a credit card with an interest rate of 15 percent and a balance of $3,000, your monthly minimum might be $60. If you only pay $60 per month, you’ll be paying on the balance for 264 months — that’s 22 years! You’ll also pay an extra $4,184 or so in interest. That means your debt costs more than double what you actually purchased with the card. If you simply double what you pay — paying $120 per month — you’ll pay the card off in 31 months, or about 2.5 years. You’ll also only pay $619.59 in interest. That’s a savings of over $3,500. So, the moral of the story is this: Pay off your credit card balances whenever you can, and avoid paying just the minimum payment. While it keeps bill collector and late fees away, making the minimum payment doesn’t come with much else of value. For more information on credit cards, please visit Seek Capital.